The joy of the massage. Pings's Massage work is among the best in the business and she truly loves her career and working with and helping people. Ping enjoys meeting new people. She is always looking to add new clients to her existing list of clients. Ping is a licensed Therapist in Colorado and has owned 2 shops in Colorado and one in China. She has a wonderful family and has been in America 7 years, Colorado. License CO#MT.0015499 and ABMP Member. 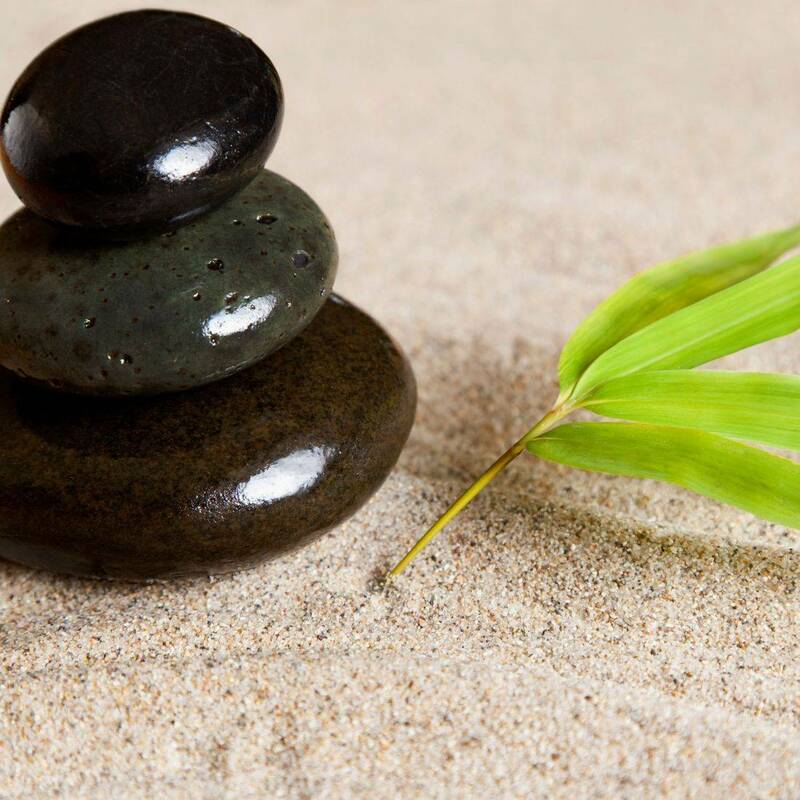 We offer Hot Stone massage as well as Aroma Therapy. Or try the ancient art of Chinese cupping massage There is a 10.00 charge for Cupping, Please note this type of massage will leave red to purple circles on your skin similar to a bruise and is normal for this type of massage which will go away in about a weeks time. We use a suction cupping pump gun, not to be confused with fire cupping, we do not do the fire cupping. but the results are the same. 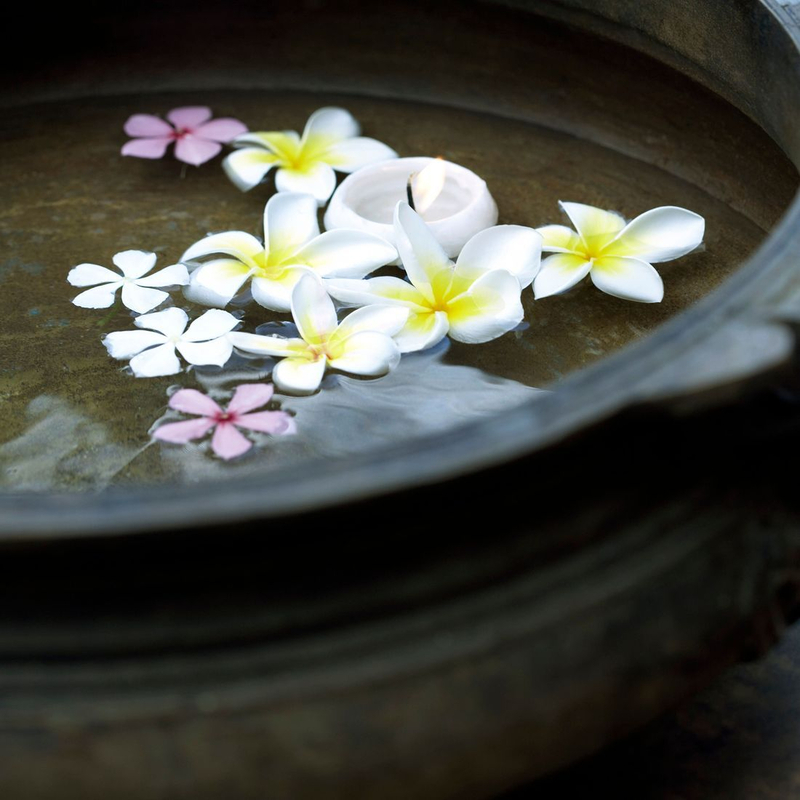 We also have nice soothing spa music to help you totally relax and unwind for the Ultimate Relaxing Experience. Our new location is a one room suite in a nice office type/ medical building tucked away where there is no outside traffic noise or other loud outside noise or businesses nearby. You can relax in a nice quiet clean atmosphere. We are in suite 110-7 on the first floor. Come on in and let us loosen up those tight aching muscles and joints and help you feel rejuvenated.